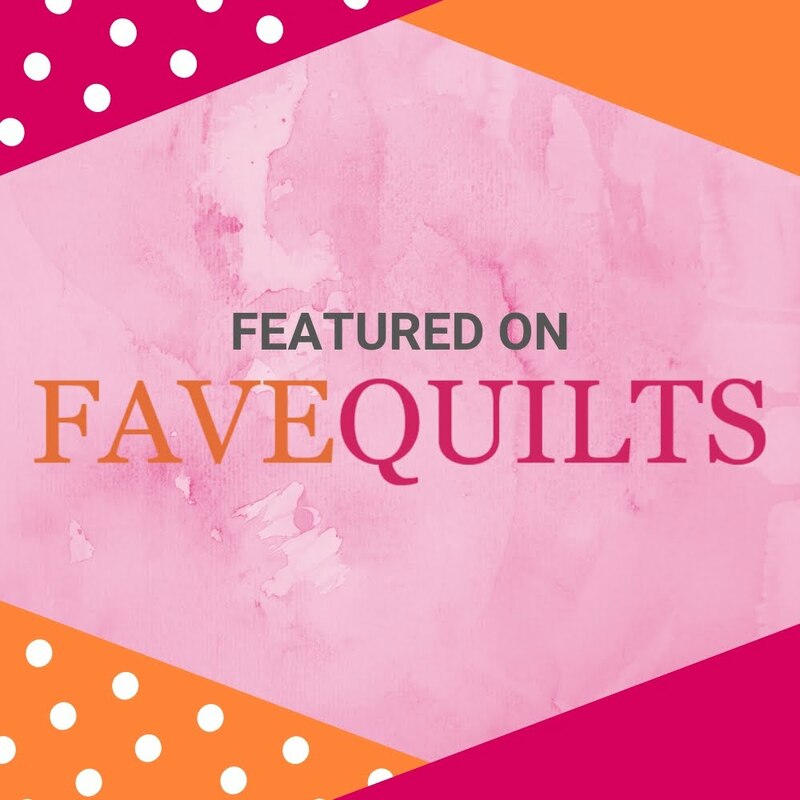 For me, the fun of quilt market happens when I meet designer and industry folks that I admire, and Jen Kingwell is as nice as her designs are gorgeous. It's always fun to visit with her. Since I'm not connected with a company that offers dinners or events, I eat alone sometimes. I'm okay with that because my years as a flight attendant taught me to enjoy solo travel. I made the most of it by having dinner here the first night. Sitting at the kitchen bar allowed me a close up view of all of the action, and I got amazing service! The food was spectacular as well. And if I looked left, I could see the stadium where the world series was being played at the same time as I was eating. Houston was very excited to be in the world series and it made for a very festive atmosphere. I also find it fun to see little surprises like quilts I recognize from folks I consider 'online friends'. This quilt made by Sujata Shaw is even better in person that it was on the cover of the latest Simply Moderne by Quiltmania. And I did have the pleasure of enjoying a delicious dinner with my friend Janet (who also works at Tiny Stitches!) She was there on a mission for the shop and we had fun discussing our experiences as both of us were first time Houston Quilt Market visitors. It was super fun to see all of the dog quilts, especially the ones with golden retrievers. I think I counted four or five quilts with my canine friends. But the most fun was coming home to this guy and seeing how elated he was to have me home again. He loves me with so much enthusiasm, I can't help but be happy! Feel free to post any comments or questions you have about Market in the comments below. I will be happy to do a Q&A post if needed. 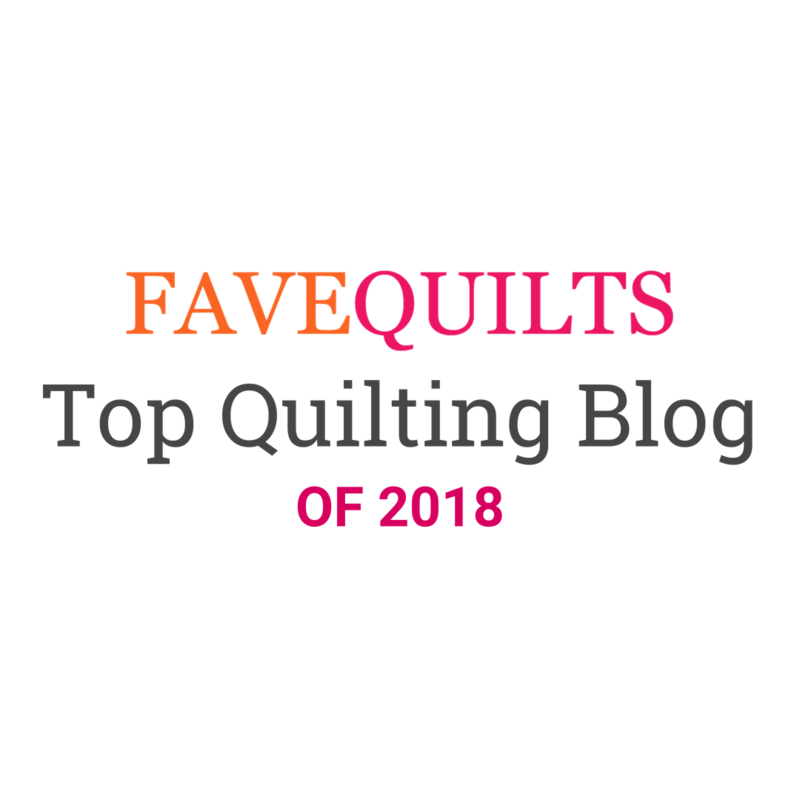 I hope you enjoyed my version of Quilt Market 2017, I sure did! I had shrimp gumbo at Pappadeaux's! Yum!! 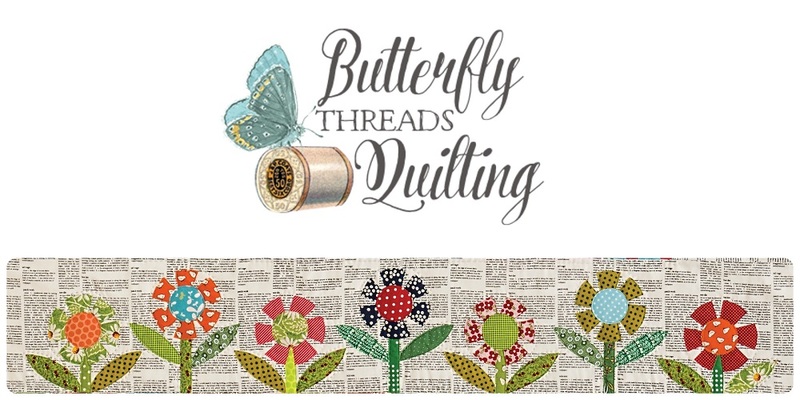 I would love to go to Quilt Market some day! Omgosh, you enjoy the same food as I do (and drinks ;-) , on the rocks rather than frozen ) and the same quilts. I loved the doggy quilts and was amazed by the Danny Amazonas exhibition, such an artist. I was at market, next time we should me up and at least share a margarita! I just love your pictures, especially the 'Family Portrait' of the Golden Retrievers. What an amazing quilt! I would love to attend Market sometime (except I live in the back of the beyond :)) Yummy food too! Looks like your trip was successful and a lot of fun. Coming home to your beautiful friend I bet was fun too. He looks so happy to have you home. That is one thing I miss about having a pet. I would love to see that one day too! !